Great truck! Highly recommended and worth the gas expense of owning a truck! We have had no issues. It drives and runs smoothly. It does cost more in gas but it is a solid truck. Definitely worth the gas expense for all the pros to owning a truck. If I could change anything I wish the turn radius was tighter but overall reliable and comfortable! We have had to replace the belt for the air conditioner. But since it is over 10 years old I can definitely say that is not too bad of a maintenance expense! They are all general motors. I do not have a lot of problems with my vehicles my husband takes care of maintaining them the main thing is gas prices because they're all v8s and insurance prices they're pretty hi on prices besides that we do not have a lot of problems even we are on the road traveling in my opinion I must say Chevy products have always been my sick out of all others. Comfortable and quiet for traveling and vacations. 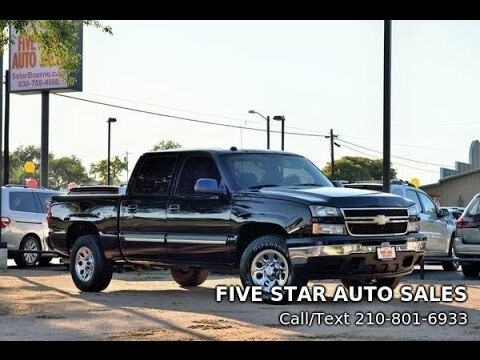 The Chevy Silverado is a dependable, comfortable ride. We us this truck all the time for grocery shopping, transporting all kinds of items and just cruising. It is a great ride. Its smooth and quiet. With the extended cab we have plenty room for the grandkids or the dogs and we have a lot of fun in our big red truck.